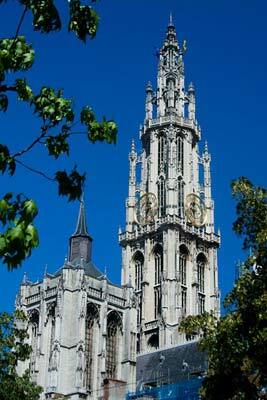 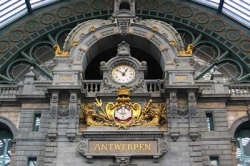 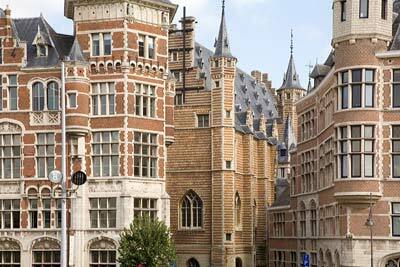 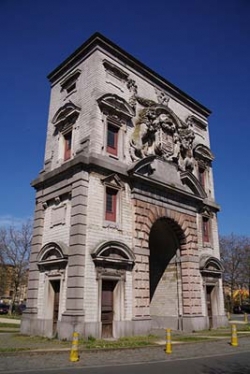 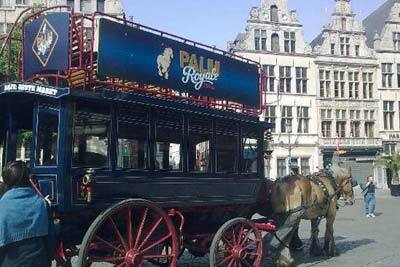 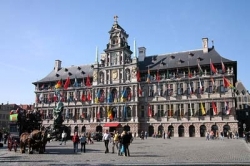 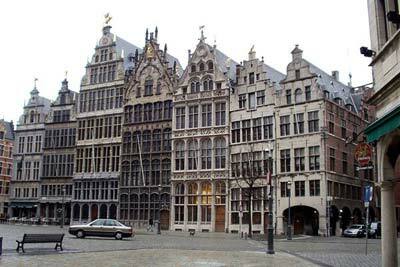 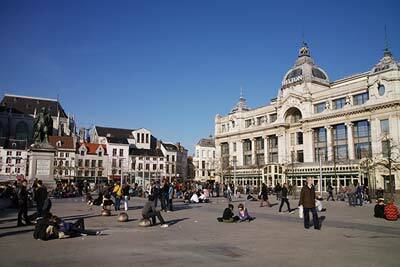 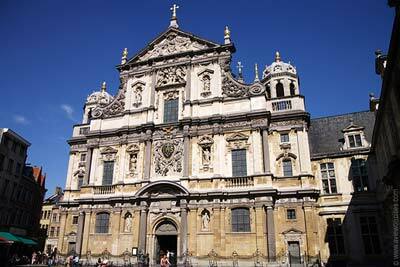 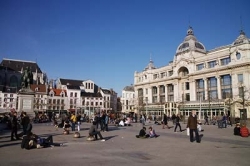 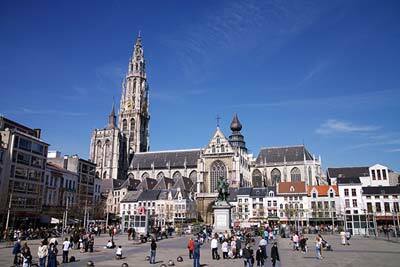 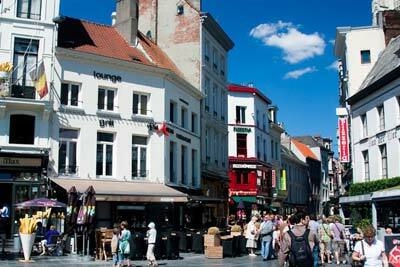 Antwerp is Belgium's second largest city and Europe's largest harbor. 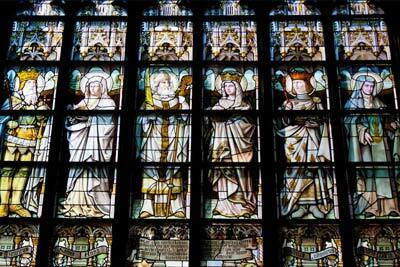 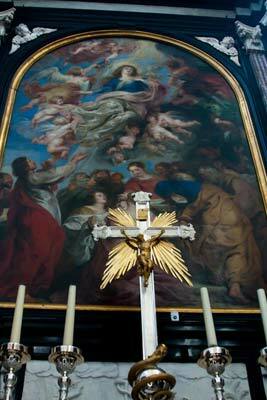 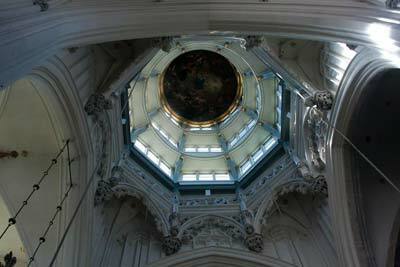 Above all, it is the city of Peter Paul Rubens, world famous master of the 17th century. 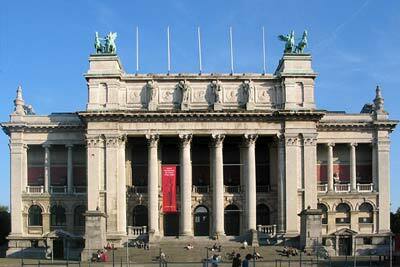 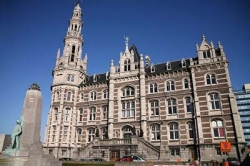 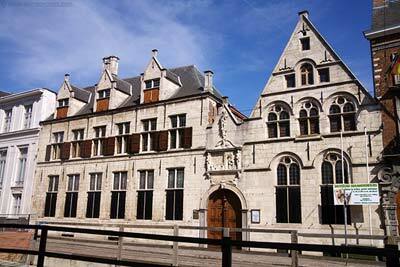 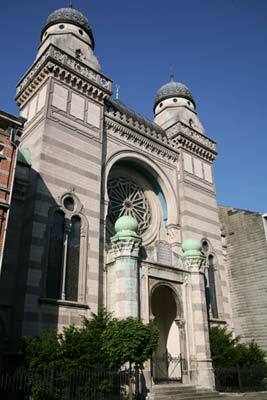 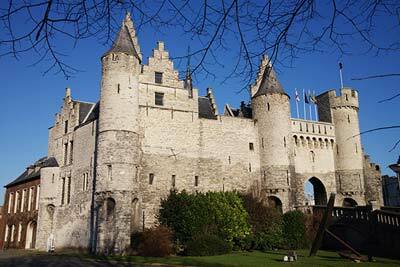 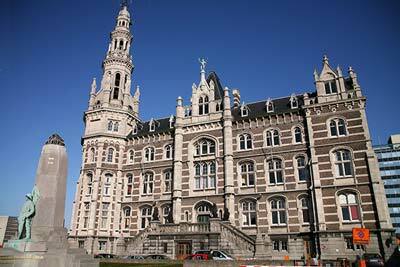 Drive from Brussels to the center of Antwerp. 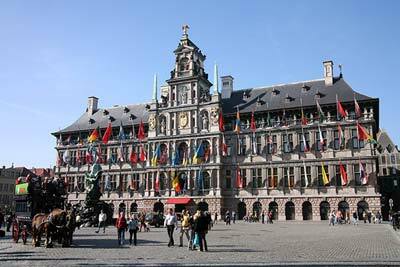 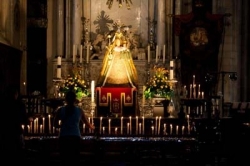 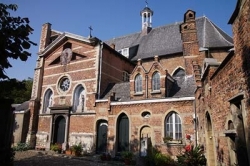 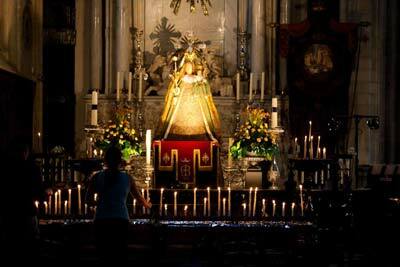 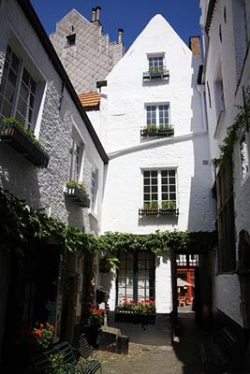 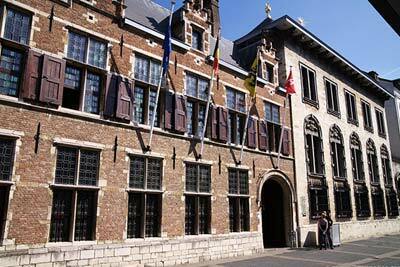 Visit the Market Square, with its ancient houses and Our Lady's Cathedral. 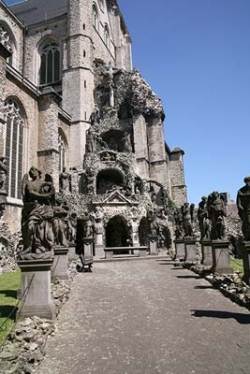 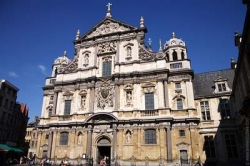 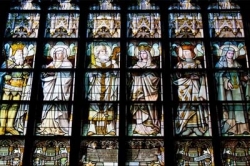 This cathedral contains, along with other treasures, two of Ruben's masterpiece works, "The Elevation of the Cross" and "The Decent from the Cross." 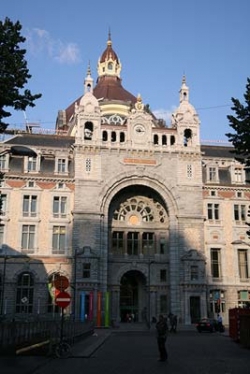 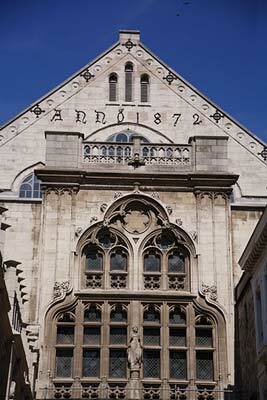 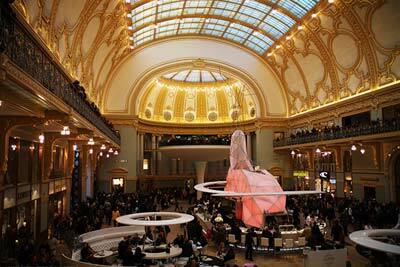 Antwerp is also the world's diamond center. 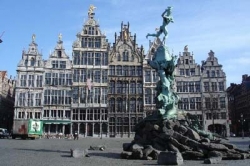 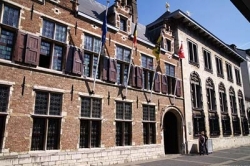 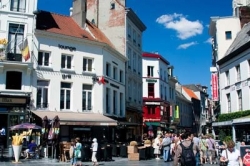 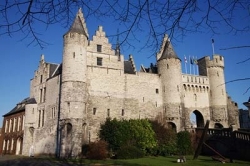 You will be able to visit a diamond workshop on this tour before returning to Brussels after a drive through the harbor of the city.